Government can play this funding role in the translation process in a number of ways. 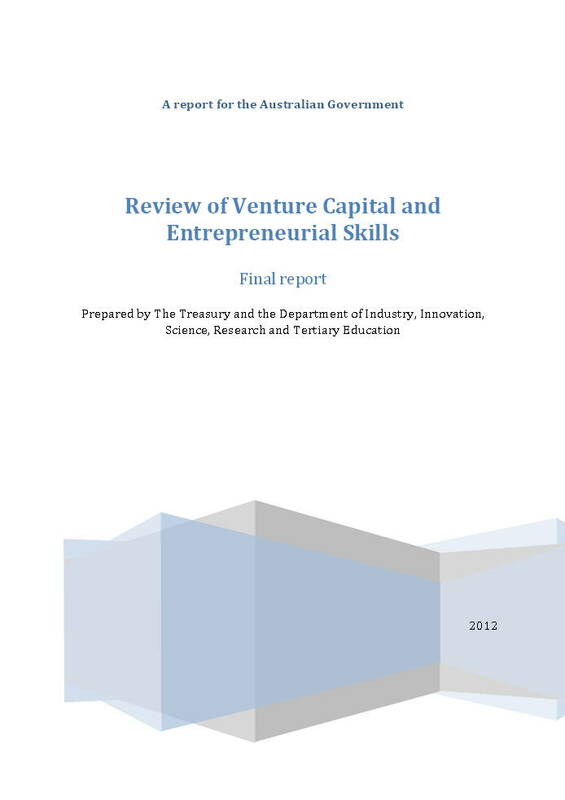 Supporting venture capital is one way of doing this which has a number of benefits over more direct forms of assistance, including the ability to leverage broader technical and business experience and attract private sector capital. 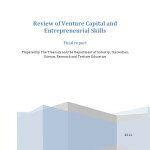 These advantages could explain why governments around the world have chosen to assist translation activity through support for venture capital, among other mechanisms. The translation of Australia’s good ideas into products, processes and services and new competitive firms is vital if we are to realise the benefits of Australia’s innovation effort through improved productivity, economic growth and living standards. Realising these benefits has traditionally involved a funding role for government, albeit a lesser role as projects progress to become commercial propositions and are more likely to attract private sector funding. Posted in Asia Pacific, Business Intelligence, Economy, Entrepreneurship, Federal, Skills, Venture Capital and tagged Australian Government, DIISRTE, economic growth, enterpreneurship, entrepreneurial skills, improved productivity, living standards, private sector capital, Venture Capital.